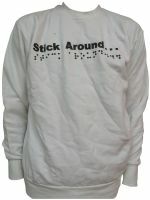 Our kids' Braille T-shirts are available in four sizes. Please choose the one that will fit best. 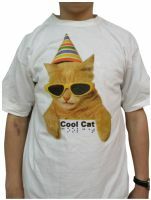 Fashionable, attractive, unique white T-shirt. Boasts entire alphabet on shirt. Features raised blue Braille letters below raised green print letters. 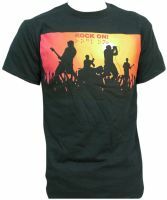 Back of shirt features secret message in raised black braille dots: "BRAILLE IS COOL". 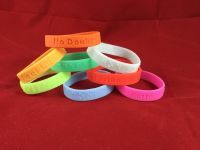 Help enhance awareness of Braille. 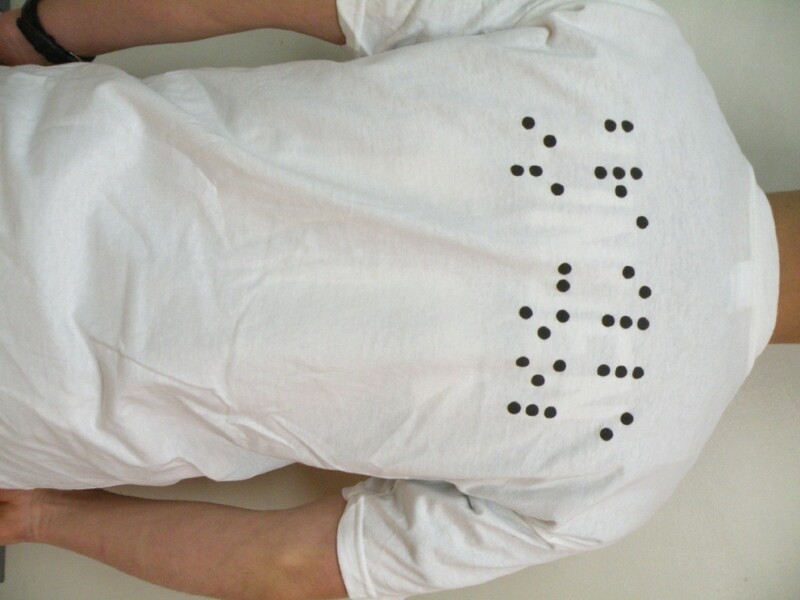 Whether you're doing a school project about Helen Keller, Louis Braille, or simply the invention of Braille in general - or are one of those avid fans of Braille who enjoys demonstrating the system of raised dots to everyone you meet, this fashionable T-shirt will be in hot demand! 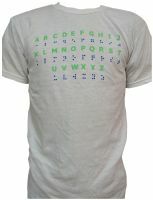 This attractive, white T-shirt displays the entire alphabet on the front in both regular print and braille letters. 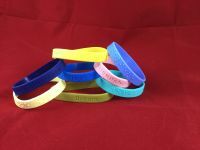 Everything is raised, meaning everyone can "look" at the letters, whether it's print or braille you read. 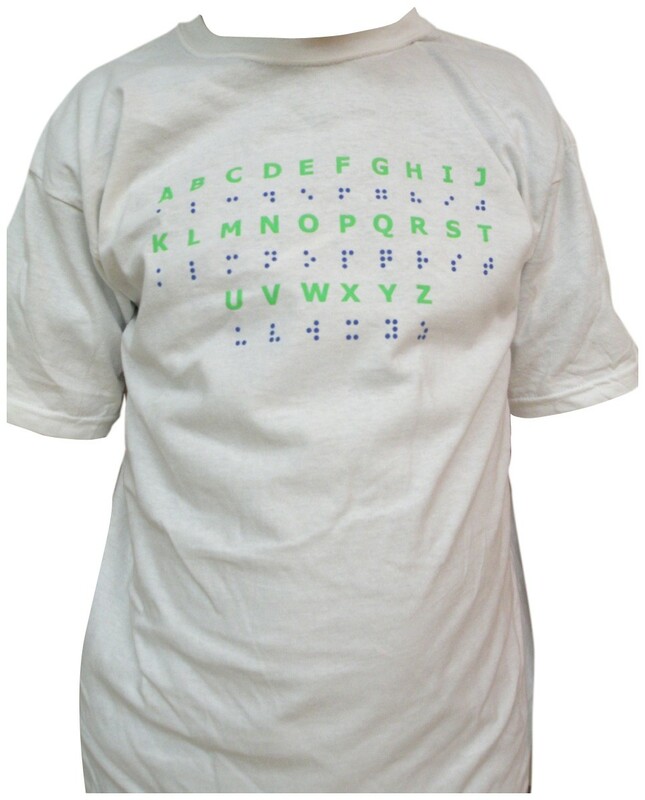 What's more, each blue braille letter appears directly below its corresponding print green letter, making for a cool shirt that demystifies the entire braille code! But wait - that's not all; on the back of this shirt is a secret message, printed only in raised black braille dots, spelling out "BRAILLE IS COOL". 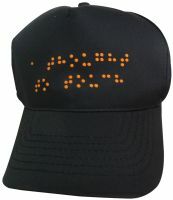 Made of 50% cotton and 50% polyester, this unique Braille shirt will definitely get noticed - and help to spread the word about Braille at the same time!